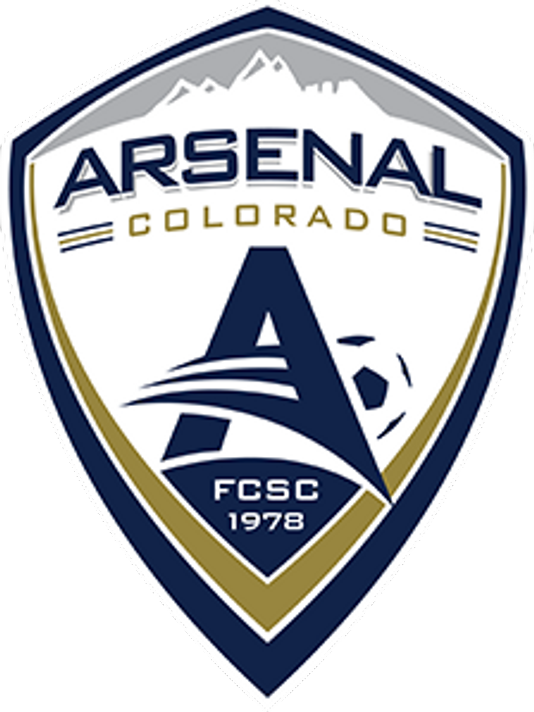 Arsenal Colorado is creating a nationally recognized soccer club that maximizes the development of all our soccer players consistent with their commitment. We will accomplish this through development and support of coaching excellence, employee growth, volunteer opportunities, outstanding service, and superior facilities. The Dream Team with RE/MAX Alliance donates a portion of each Home Sale to this organization and is a main sponsor throught the year to provide scholarships to those in need. 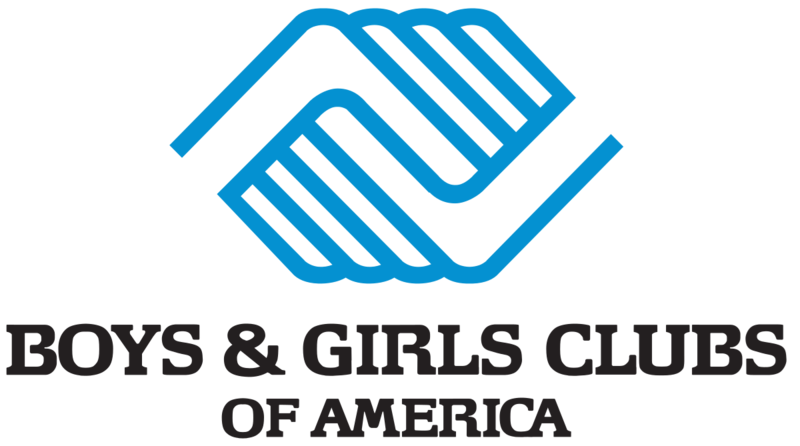 Boys & Girls Clubs of America is a national organization of local chapters which provide after-school programs for young people. The Dream Team with RE/MAX Alliance attends the annual charity event to help bring awareness and raise money to make these programs available in Northern Colorado. 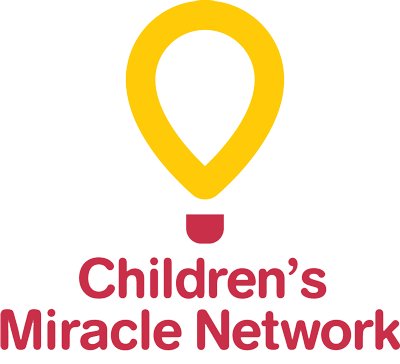 Children's Miracle Network Hospitals is a North American non-profit organization that raises funds for children's hospitals, medical research, and community awareness of children's health issues. The Dream Team with RE/MAX Alliance donates a portion of each Home Sale to this beautiful organization on behalf of our clients.